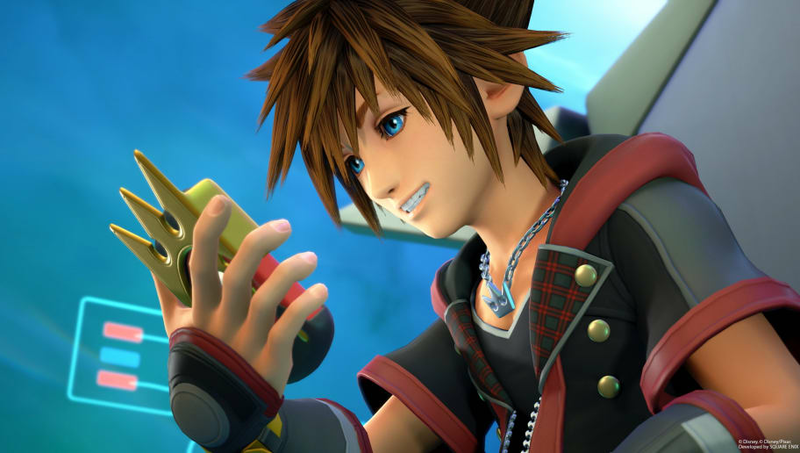 ​Kingdom Hearts 3 honey is hard to come by unless you know exactly how to farm the material in a certain part of the game. Honey is an ingredient used in the Ratatouille cooking mini-game found in different locations around the KH3 world. The mini game allows players to cook meals that give temporary statistic boosts to Sora, Goofy and Donald Duck. They are key items for players having a hard time with certain bosses. Although honey is uncommon, there's a simple yet tedious way to collect the material for meals. Here's how to collect honey in Kingdom Hearts 3. While players can try to naturally play through the game and find honey, there's a simple way to collect the material. Picking flowers in the 100 Acre Woods world with Rabbit is a surefire way to collect honey. Honey is a key ingredient in the Creps Suzette recipe, which ​boosts magic and magic point stats. Players will also need Orange and Butter to fully craft the desert. You'll need the Gourmand's Ring though to craft desserts as well. Kingdom Hearts 3 came out Jan. 29 for PlayStation 4 and Xbox One.